An absolute gem of a place, I can’t wait to return! 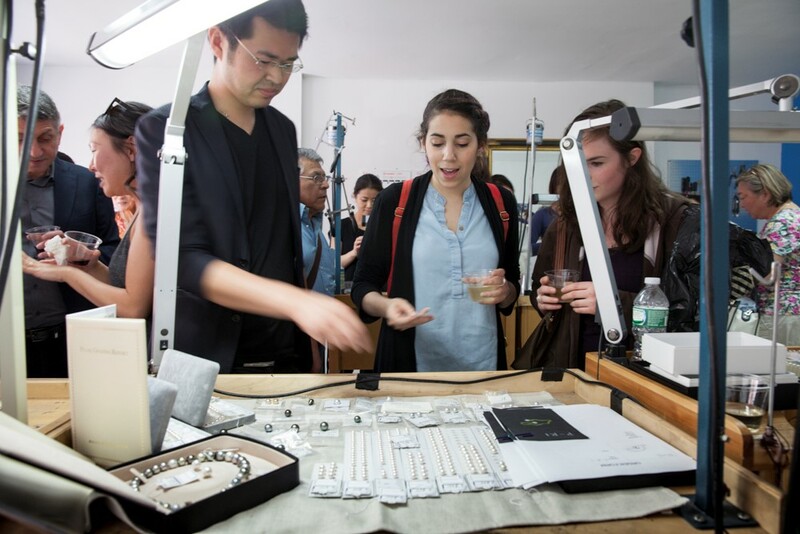 The Benlolo Jewelry Teaching Studio is ideally located in mid-town Manhattan across from the Empire State Building, close to subways and near the world famous Diamond District. The workshop is fully equipped with professional jeweler’s equipment and tools. Each student has a workbench equipped with a flexible shaft machine and set of hand tools (most schools require students to buy their own hand tools, charging hundreds of dollars). The studio additionally has metalsmithing stations, soldering stations, polishing machine, magnetic polishing tumbler, and much more. The work environment is warm, friendly and collaborative. Optional workbench rental. Workbenches are optionally available for rental to experienced jewelers as well as current and past students who want to work outside classes.